Grab a prop. Strike a pose! 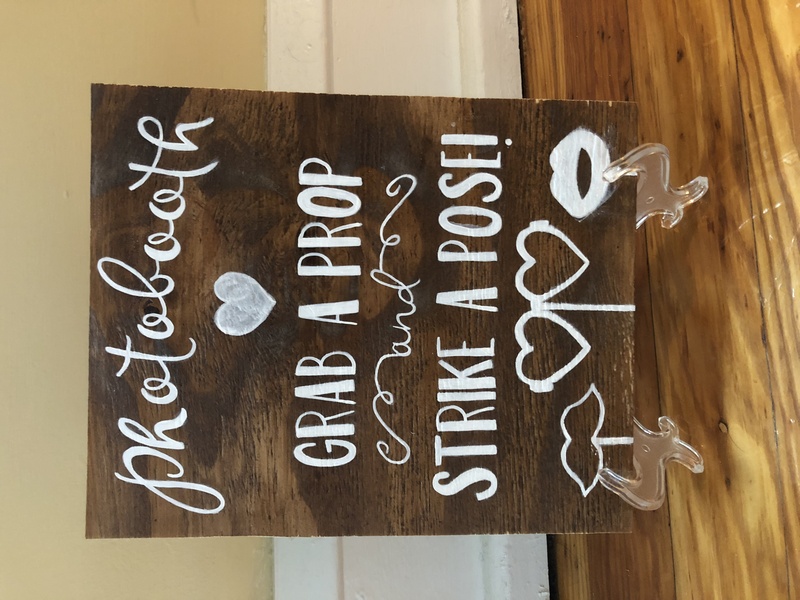 Handmade sign to use with your photobooth.